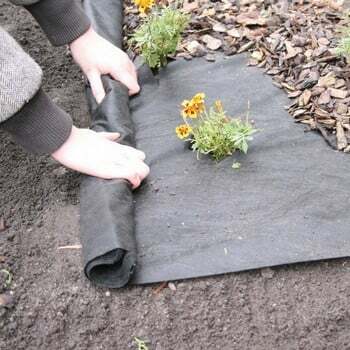 Ground cover and weed control fabrics are ideal for all your landscaping projects and planting schemes - they're essential for garden make-overs of all sizes. 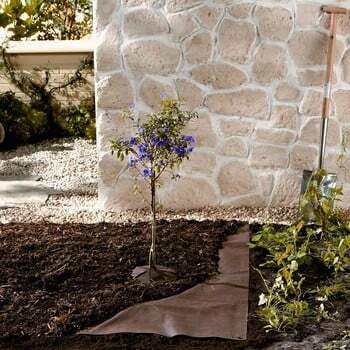 The porous ground cover is easy to plant through and will also supress the weeds, helping your plants to grow strong and healthy. 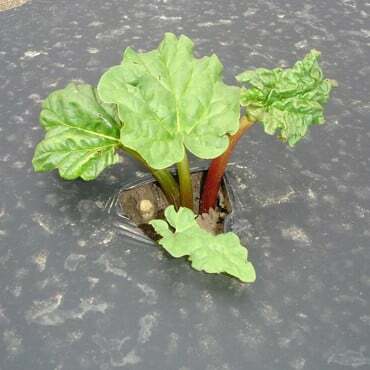 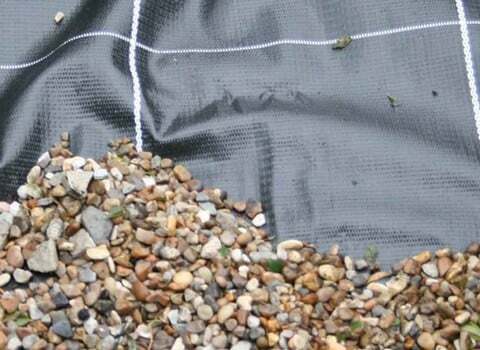 The heavy duty ground cover is a much stronger weed control fabric, perfect for supressing weeds in large landscaping projects, ideal under decking and paths. 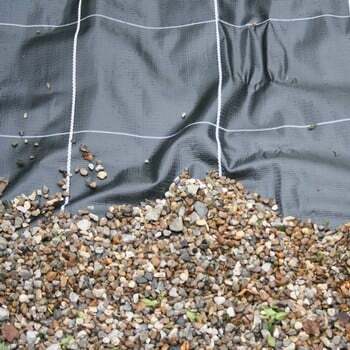 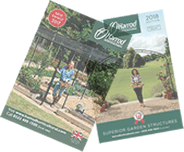 Available in a range of widths up to 4m wide, our range of quality ground cover and weed control fabrics are suitable for projects of any scale - we also offer extra value saver packs!